Silk Route Residency is a 3 star hotel in Gangtok located 6 Km fromBanjhakri Falls and 1 Km from a local bus stand. This property offers Wi-Ficonnectivity. This 3 storey hotel in Gangtok houses a total of 13 rooms and offers in-roomamenities like television, telephone and an attached bathroom. Additional facilities available at the premises include laundry, drycleaning, room service, travel counter and intercom facility. Silk Route Residency also has a restaurant called Rasoi where guests can treat themselves to a vegetarian fare. Backup Generator, Breakfast Services, Travel Counter, Parking, Room Service, Doctor on Call, Currency Exchange, Baggage Storage on Request, Internet/Wi-Fi, Airport Transportation. Attached Bathroom, Room Heater, Iron/Ironing Board, H/C Water, DVD Player, Television Room, Wakeup Calls, Bottled Water in Room, Moisturiser, House Keeping. 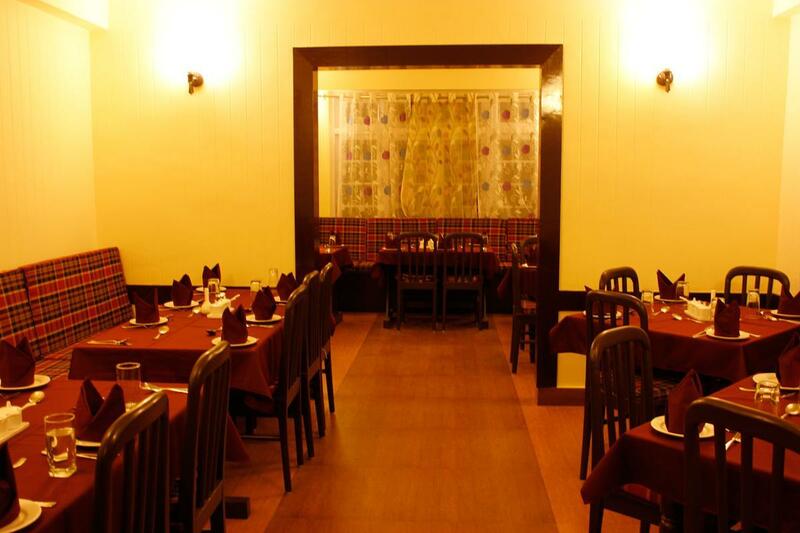 User reviews for "The Silk Route Residency Hotel Gangtok"